An extremely interesting post, Dan! This truly feels like a double edged sword, but it's really nice to take the time to single out writing that is worth your time. Thanks! I find that it's a fun way to recognize some great writing, and it keeps me engaged in looking for it at the same time. 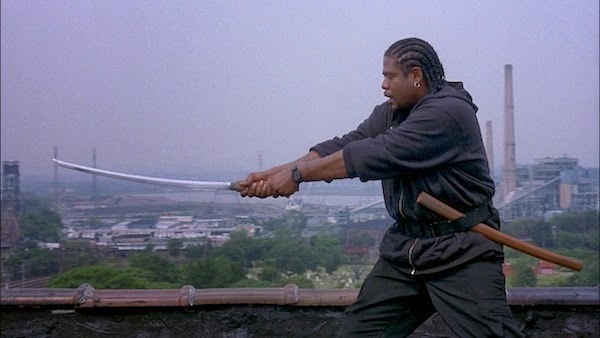 Ghost Dog: The Way of the Samurai is probably my favorite Jarmusch movie, so I should give that podcast a listen, thanks for bringing it to my attention! I do agree somewhat with Sam Fragaso, that the payed critics are important and should keep their jobs. Though for me I do feel the negative reviews generally do tend to be more critical than the positive ones. Though obviously I don't want to read a review if the writer is just calling attention to themselves with controversial opinions and inaccurate observations. 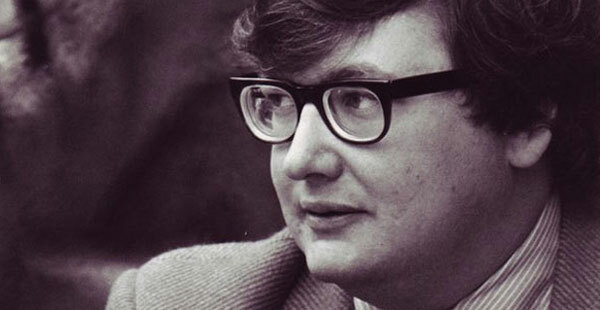 Chris, I also liked Ghost Dog, though I'm not sure that I've seen it since the theaters. I think you'll find it to be an interesting podcast. I think what Sam's calling attention to are more the awful reviews and poor examples of the craft than just negative posts in general.